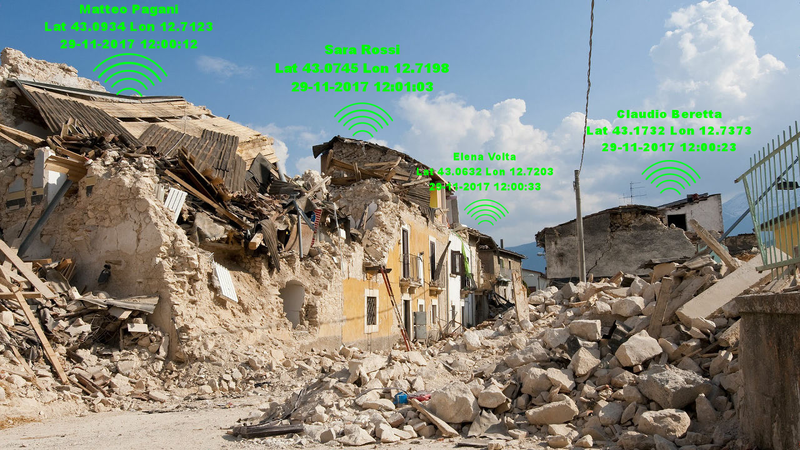 Earthquake Network is a research project started in January 2013 which develops a crowdsourced Earthquake Early Warning system based on networks of smartphones. As of today, more than 4.5 million people took part in the Earthquake Network project and the network has sent more than 1’500 early warnings. To be part of the network and to receive the real time alerts, please install the Earthquake Network app from Google Play. The idea is to use the accelerometer on-board smartphones to detect in real-time the shaking induced by an earthquake. When an earthquake is detected, a warning is issued toward all the smartphones in the network. If you are not too close to the epicenter, you can receive the alert in advance and you can take cover before you are reached by the damaging waves of the earthquake. For all the technical details please visit the Science section, the Bulletin of the Seismological Society of America journal or the Wikipedia page of the project. 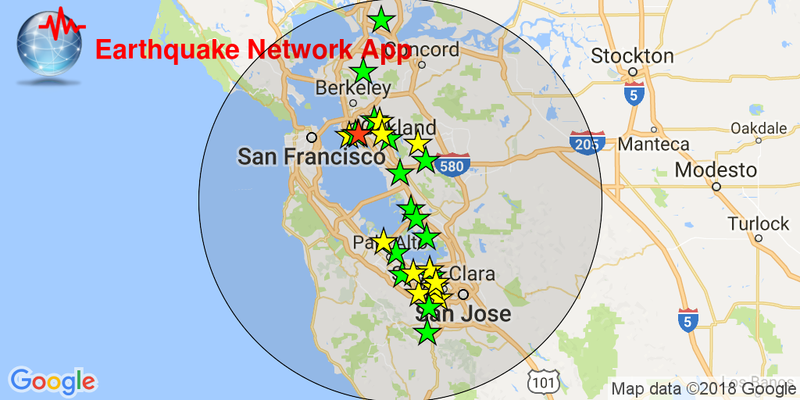 When an earthquake is detected in real time, the Earthquake Network app automatically sends your coordinates to a list of trusted contacts. This is useful in rescuing operations if you are trapped under rubble and cannot ask for help. If the quake is detected in real time, your position in sent before Internet is compromised. App users may send a report when they feel an earthquake. A map with the area impacted by the quake is available in less than one minute. On the basis of the reported intensity, regional authorities and protection agencies can send emergency teams where most needed.